Setting iPhone Clock to Military Timing! Oops! What does this means? Changing your iPhone clock to the Military timing. Well, it has got nothing to do with you joining the army anytime soon nor you would be sent on a mission. Ah! A sigh of relief! Military time is nothing but to set your phone clock to 24-hours format instead of the usual AM/PM clock. 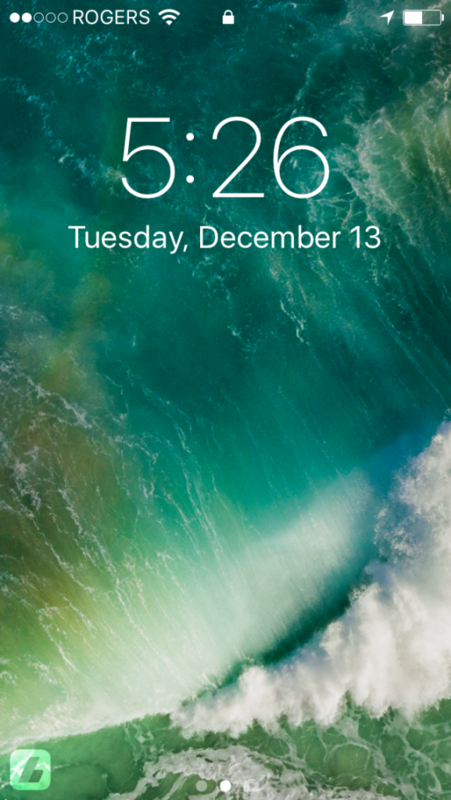 The default clock to your iPhone device is a 12-hours clock with numbers from 00:00 to 11:59 followed by AM or PM, specifying morning or evening. It’s a very easy job guys. We will take you to the instructions which will make it a child’s play. 1. After unlocking your screen, head towards “Settings” on your home screen. 2. Reach down for “General” and tap on it. 3. Select “Date and Time” to choose your pick. 4. Finally, tap on the 24-hours toggle, bringing it to ON-slide it to your right. 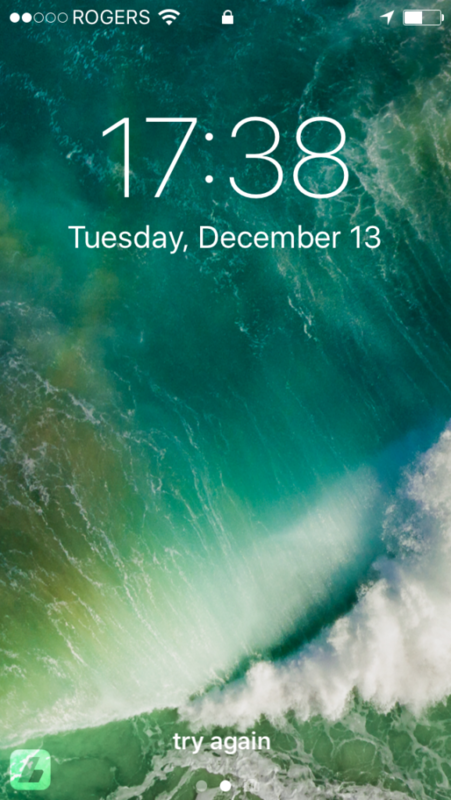 Now you can see the 24-hours clock on your lock screen and on the top bar of your device. Not only this, the preferred time format would be followed for all your apps installed. To enable the 12-hours format, simply follow the above listed and select the same toggle to turn it off, sliding it towards your left. Both actions do not require a system reboot. Immediate effect would take place as per your choice. The instructions remain same for all iPhone devices and across all iOS versions, regardless of the system software on which iPhone is running. Designating in military time has its own advantages. All the formal communications use the 24-hours format. For the simple reason that it does not leave any room for confusion. Don’t you agree? I can totally take your argument that it takes time to get used to “Fifteen Hundred Hours” as 3 PM. But once habitual, you would never retire to old method and make a mistake to get up in evening when the time to reach the meeting was 8 in the morning. Bad joke on my part! Talking serious, when traveling to other countries where military time is used, this could be a boon to you. You can have “Set Automatically” ON. It will automatically adjust the time reported by your cellular network. This features adjusts to the time in accordance with the change in time zones. It is for obvious reasons, less of a work for you. 1. Go to Settings and navigate to General option. 2. If “Set Automatically” is OFF: you see the field for changing your time zone and date and time. 3. Tap the Time Zone: it shows the current time zone and a virtual keyboard. 4. Start typing the name of the city or the country whose time zone you want to set. 5. Select your favorable city or country. Always make sure that time zone is in sync with your current location. Else, many apps may stop functioning. 1. Go to the Settings on your home screen. 3. Scroll to System Services within Location Services. 4. Reach to Setting Time Zone option and scroll it to the right. 5. Exit out of the Settings thereafter. Still, if you feel 12-hours format more convenient, you have got a shoulder to cry on. You may install a secondary app from App Store to set the timing of your apps and phone’s clock in different format. That’s huge, right! One such app is Flip Clock Free. Now you can enjoy both timing format as per your disposal. IPhone never disappoints you with its longevity. FaceTime feature is a killer one. Apple’s spotlight is again a bang on! It gets you more and better options at anytime Google can do. And lets not get into its security. All of us know that iPhone is the most secured out of the lot in the market. No wonder, it holds a market share of approximately 43% in US. Huge numbers! Surely its a market ruler anytime and people never think twice before investing into it. Hoping setting date and time took no time for you.Have a good and blissful Day!